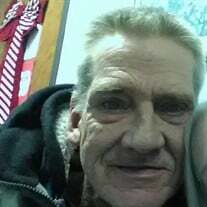 Ricky Lee Flavell, 57, a resident of Kansas City, MO, and resident of Dallas, passed away on Tuesday, January 15, 2018 at a Dallas hospital. The family of Ricky Lee Flavell created this Life Tributes page to make it easy to share your memories. Send flowers to the Flavell's family.